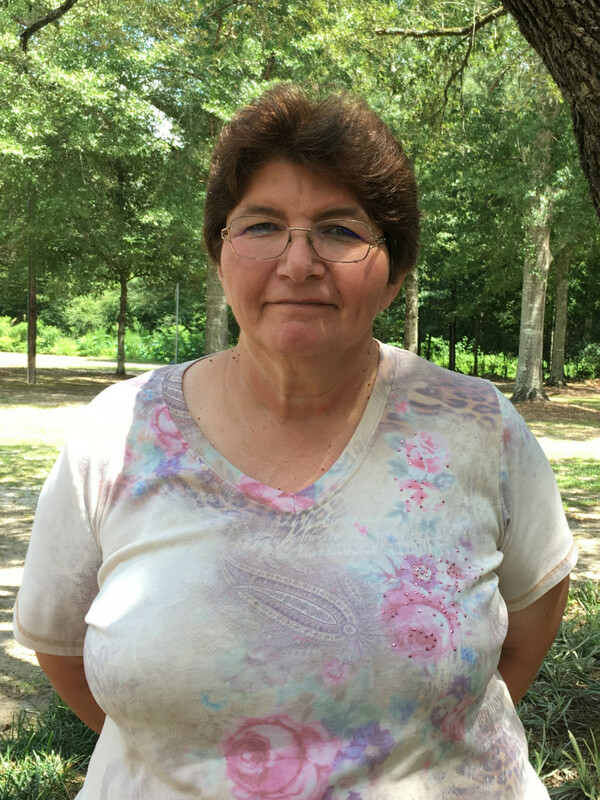 Kathy has filled the crucial role of Ministry Assistant for Red Bluff since May 2015. 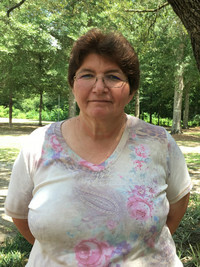 Having grown up in New Orleans, Kathy has been a Northshore resident for 35 years. She loves horses and holds a black belt in Karate. She and her husband Lou have two adult children, Tim and Arielle.